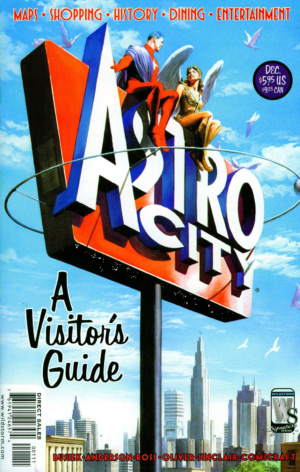 Burbank CA, March 23, 2018 – FremantleMedia North America, the studio behind the acclaimed American Gods TV series, has obtained the rights to Astro City. 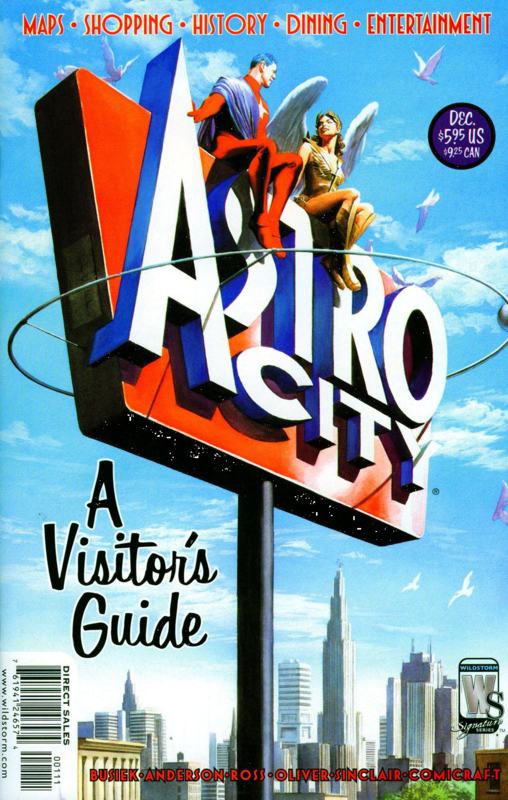 Spanning 16 (and counting) collected, standalone yet loosely-connected story arcs containing more than 2,000 original characters, the fictional Astro City universe explores the lives of ordinary people and those of the all-too-human superhumans in their midst, and their collective, daily struggle to hold on to hope in the face of world-shaking, life-altering events beyond any single individual’s control. 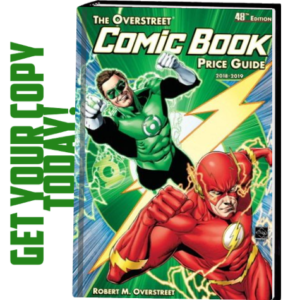 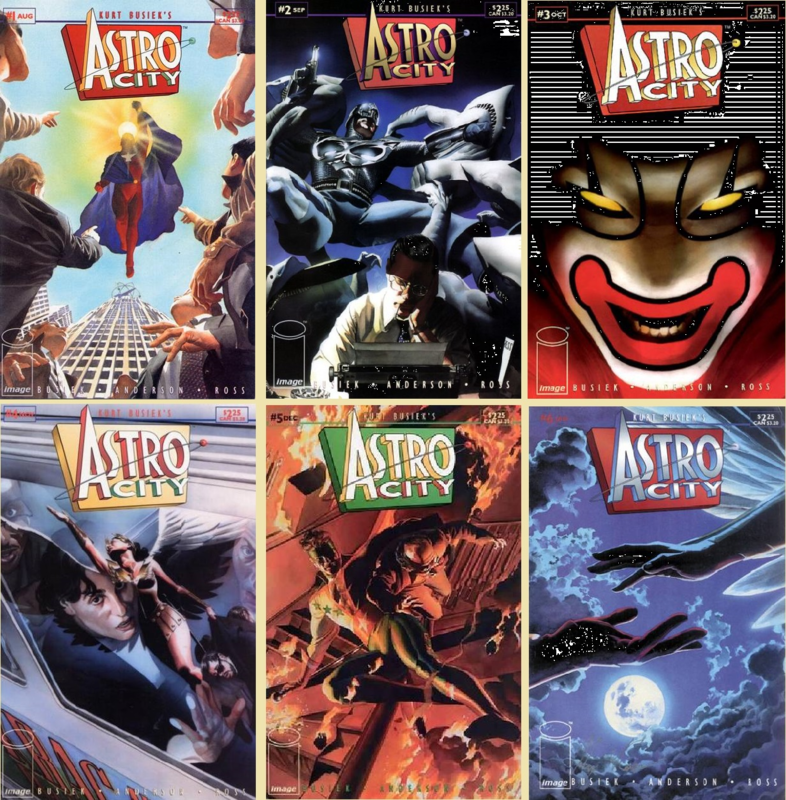 Currently published by DC Comics, the multiple award-winning, critically acclaimed, Astro City comics series, created by writer Kurt Busiek and artists Brent Anderson and Alex Ross has — in the 23 years since its 1995 Image Comics debut — remained a triple threat worldwide: a sales success, critics’ choice, and fan favorite. 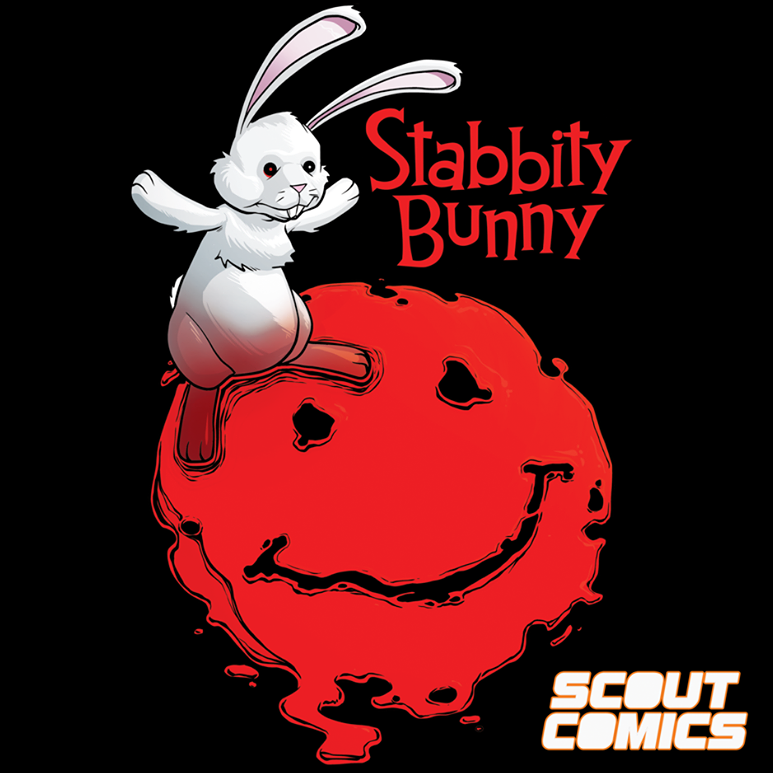 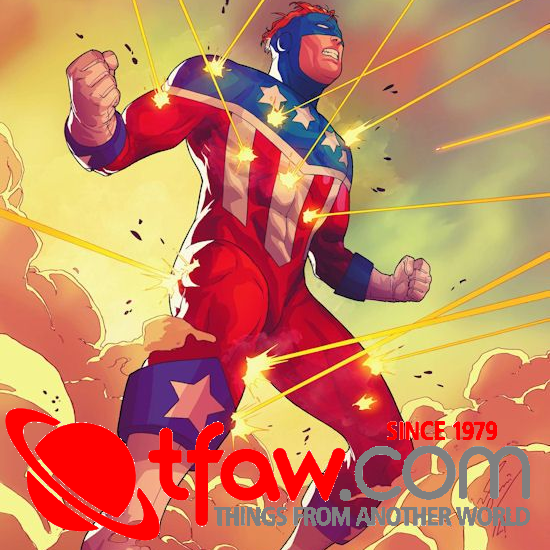 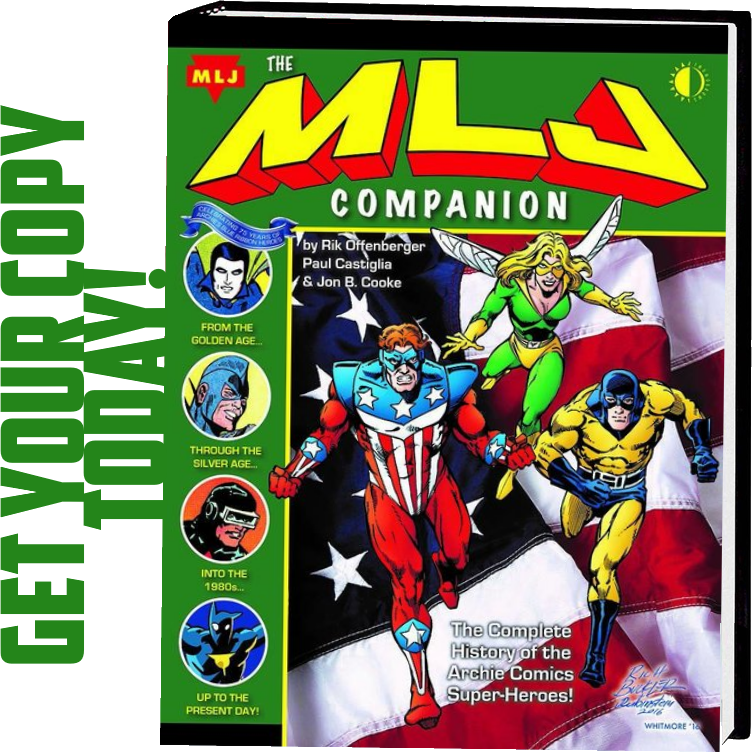 The property’s vastly detailed story world represents the last, fully fleshed out superhero universe in the English language comic book business that remains unexploited for the screen.